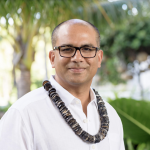 The public is invited to the Kona-Kohala Chamber of Commerce’s networking event “AfterHours” hosted by West Hawai‘i Community Health Center from 5 to 7 p.m. on Wednesday, Dec. 12, 2018, at their Kealakehe Health Care Pavilion, located at 74-5214 Keanalehu Dr. in Kailua-Kona. This festive Great Gatsby and the 1920s-themed pau hana will feature pupu prepared by Foster’s Kitchen and a DJ with music. The dress code is a range from office attire to formal dress. 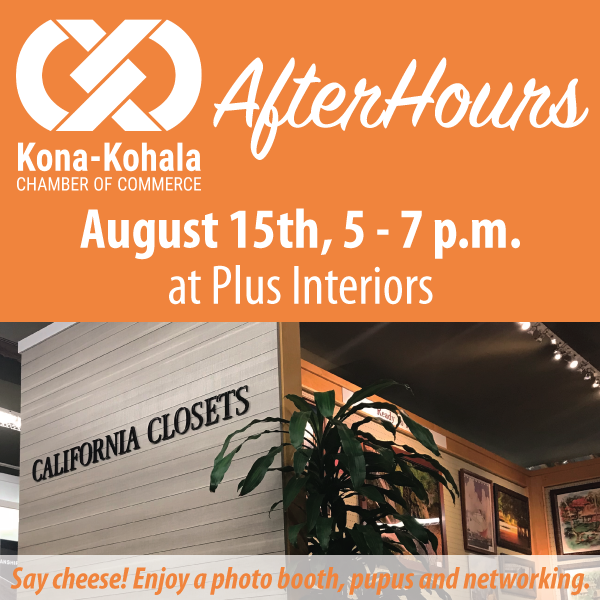 The Chamber’s monthly AfterHours is a networking event for attendees to build their professional networks by connecting to the West Hawai‘i business community. In lieu of the customary event admission fee, attendees are encouraged to bring a new, un-wrapped toy to donate to Family Support Hawai‘i. Otherwise, general admission is $15. Registration is mandatory so that the event hosts may estimate an attendee count; call (8-08) 329-1758 or register online. 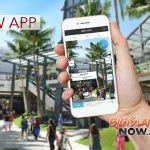 For more information, contact the Chamber at (808) 329-1758 or email info@kona-kohala.com.